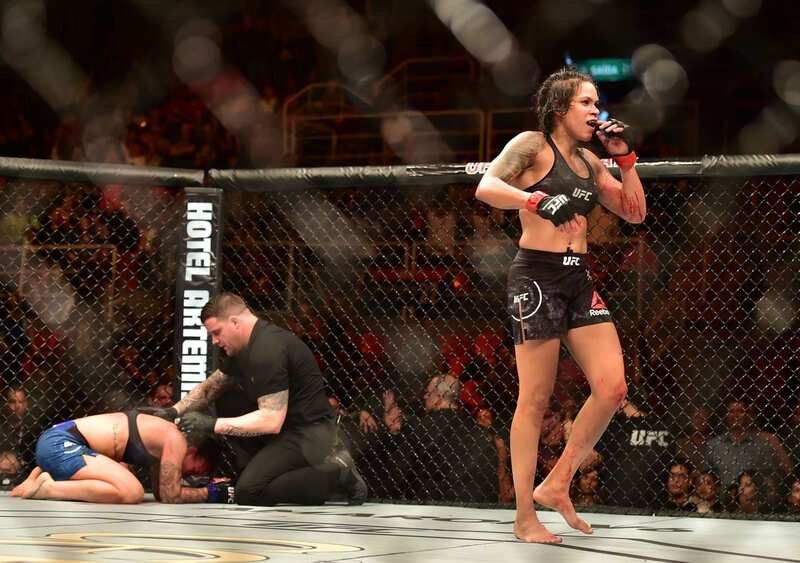 UFC bantamweight champion Amanda Nunes will face Cris Cyborg in an attempt to be the first woman double champ next weekend. In her last fight, she put her title on the line versus Raquel Pennington in the main event of UFC 224. Previous Ryan Bader Sends King Mo To The Quiet Place In Just 15 Seconds.